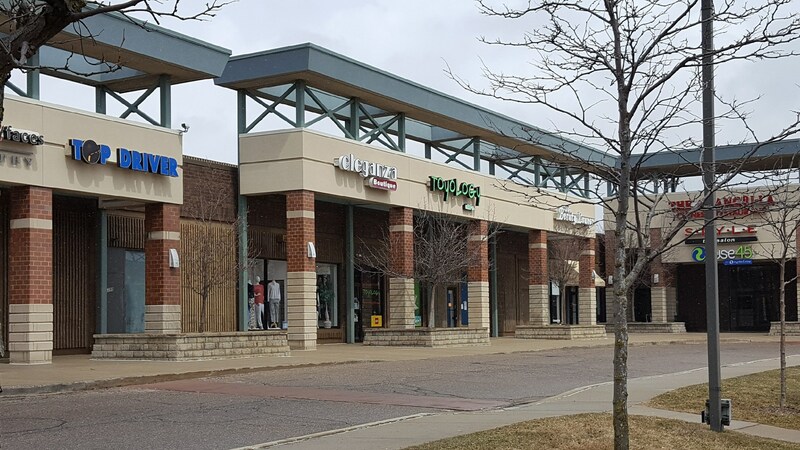 Located in the Orchard Mall on the North East corner of Maple and Orchard Lake Road (near Shangri La Restaurant). 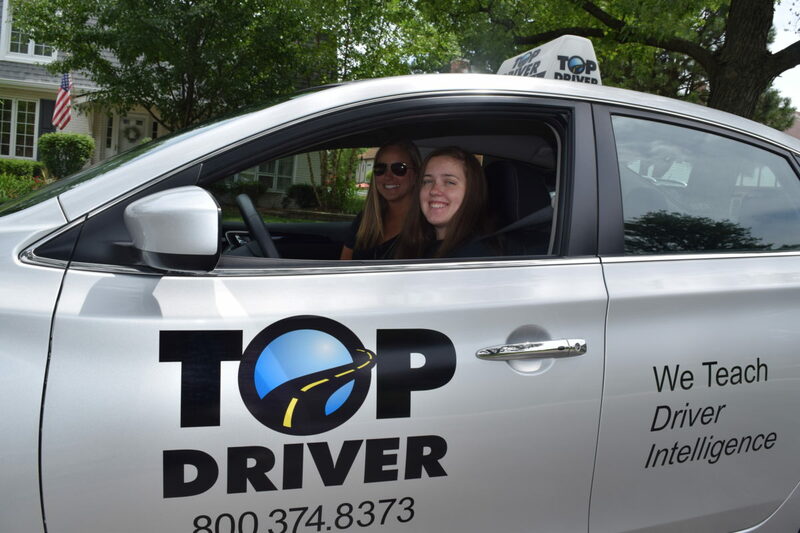 Top Driver driving school West Bloomfield is the best driving school to enroll your teen driver in thanks to their many years of experience teaching drivers ed. All of Top Driver’s driving instructors go through a rigorous background screening before learning to teach Top Driver’s Ignition Curriculum. Top Driver’s curriculum focuses on keeping students engaged with interactive classroom instruction using classroom discussions. Top Driver’s West Bloomfield location offers day, evening and weekend courses so we should have a class to fit even the busiest of schedules.